Lamb Kick Start is a glucogenic energy source to aid the elevation of blood glucose levels in weak lambs. The addition of key ingredients in this supplement ensures it is especially formulated to support lambs in the critical first few days of life. 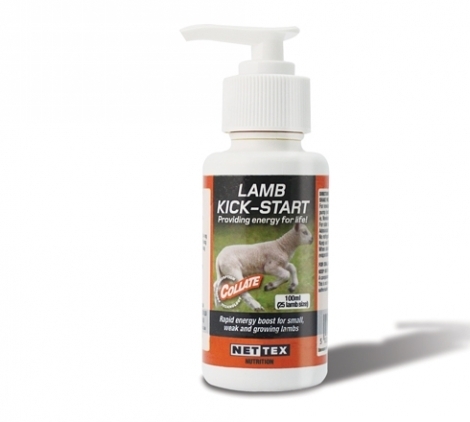 Easy to administer Lamb Kick Start supports fading lambs with rapidly available energy, aiding suckling.